Marcus found us at No More Empty Cups in August. While talking to him, we discovered that he had an interest in technology and even had a limited background in IT. Marcus had been coming to the shop regularly because he felt like it was a safe place for him. It had a bathroom he could use and access to the internet. 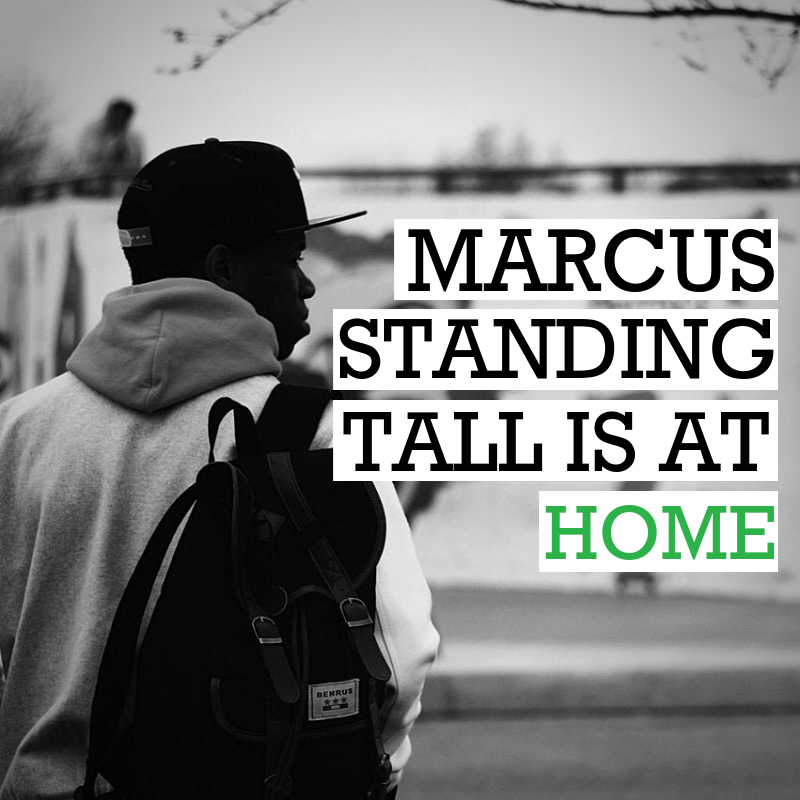 Through multiple conversations, we learned that Marcus was unhoused and living out of his car. He worked sometimes but struggled with consistent opportunities to earn income. He tried staying in shelters but he said that didn’t work for him. He felt safer and more content in his car for now. Marcus came into the shop after not having seen him for several weeks. He shared that he was doing much better and was really helped by information he received during his visits to No More Empty Cups. Marcus now has a job and a place to live. Marcus is a big guy but somehow seemed even a little taller than he did before, standing more confidently now that he had improved his situation. He told us that he was able to make a change by seeking out the resources he was referred to. It’s stories like these that reveal the importance of welcoming and inclusive spaces like No More Empty Cups and the new Café opening soon at the Food Hub. Neighbors like Marcus are searching for safe and inclusive spaces to connect with caring adults, sort through options, get back on their feet and contribute to our community. Join us in creating caring, safe and inclusive community spaces, click the button below.